Please do follow the guide below to download the update and install it yourself. 1- Unzip the downloaded firmware package. 2- Copy the extracted dload folder to your phone’s microSD card. 3- Take a full backup of your existing apps and data using Huawei’s Backup app.Unplug the USB cable. 4- Open the Updater app and perform local update from menu. 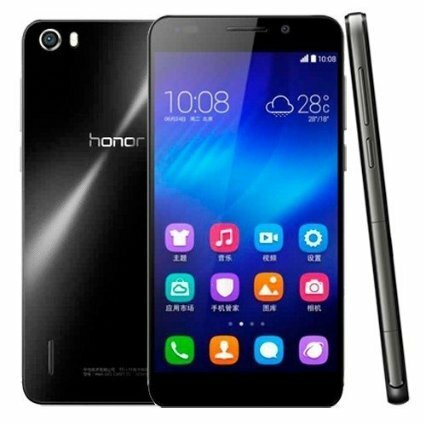 Your Huawei Honor 6 should now have Android 5.1.1 Lollipop on your phone! Go to Settings > About phone to verify.